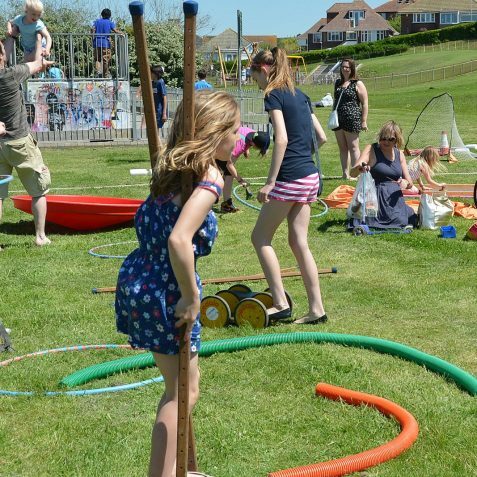 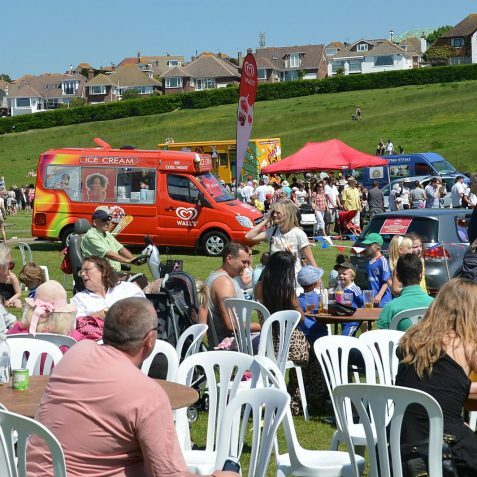 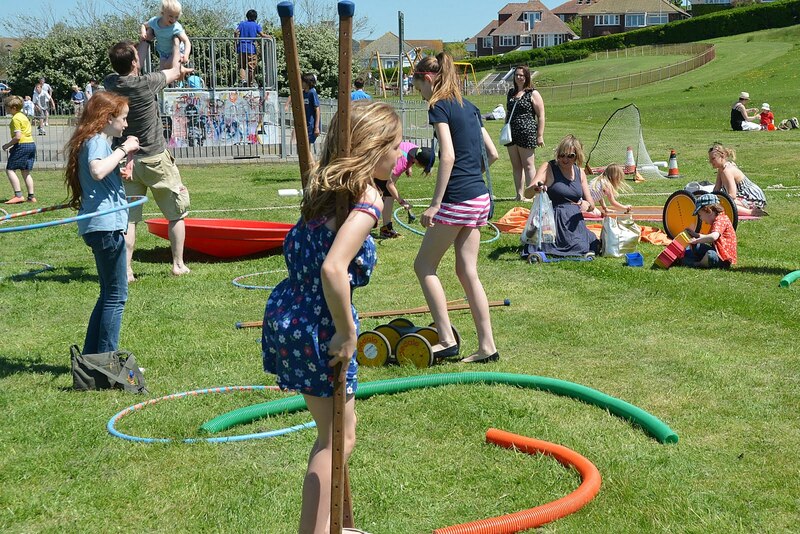 Save Saltdean Lido Fun day on Saturday May 26th was one of free fun and exciting entertainment for all the family. 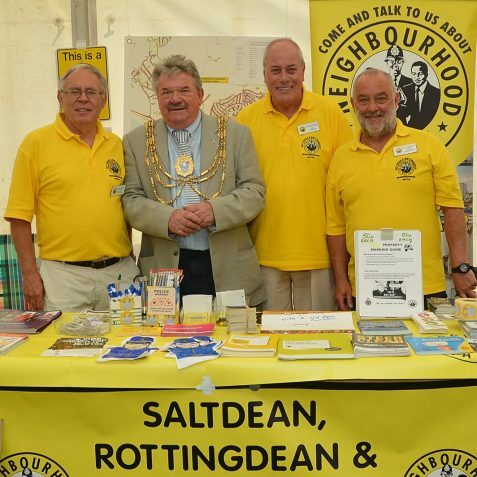 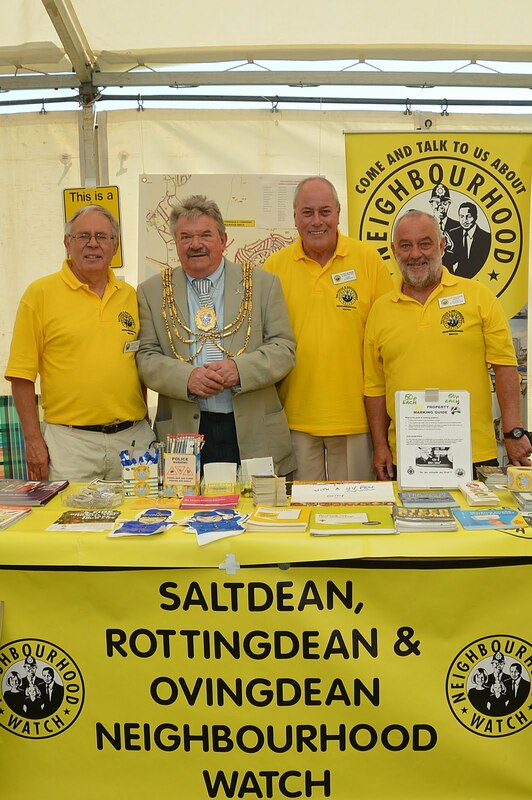 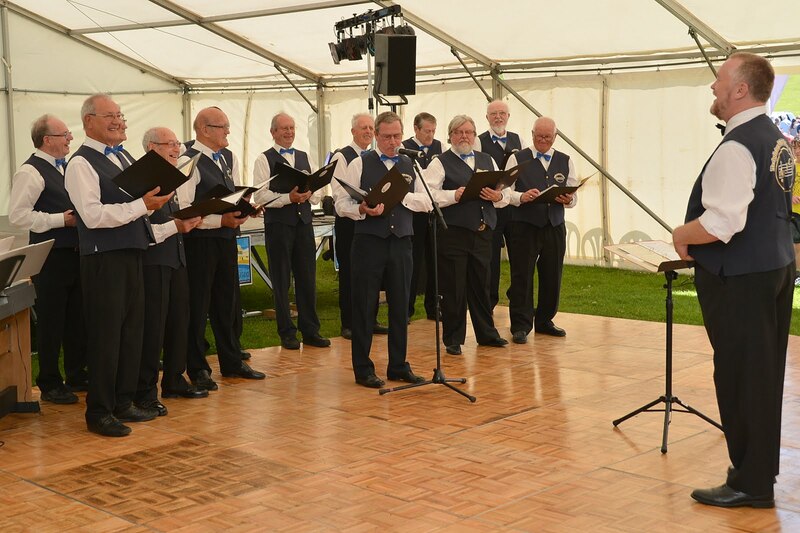 The event was officially opened by Councillor Bill Randall, Mayor of Brighton and Hove. 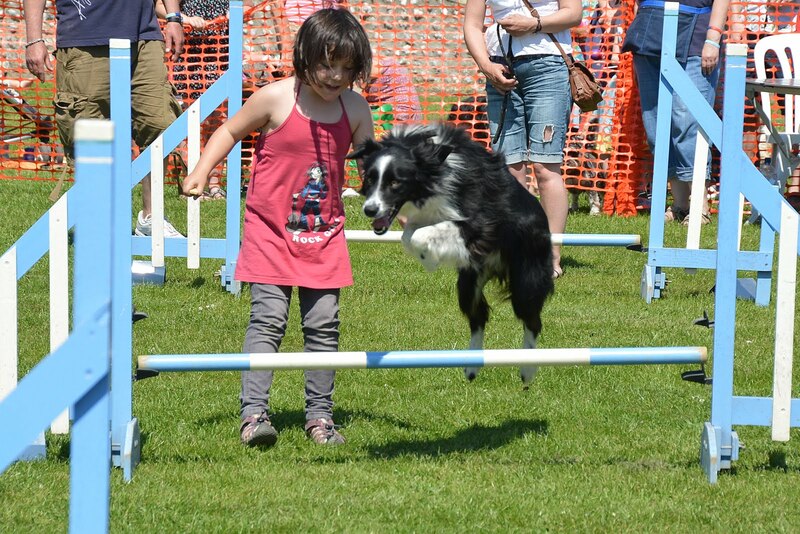 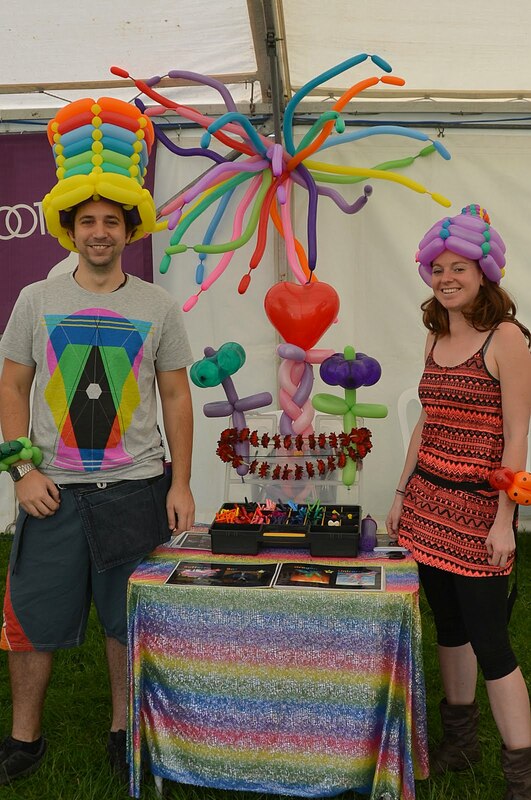 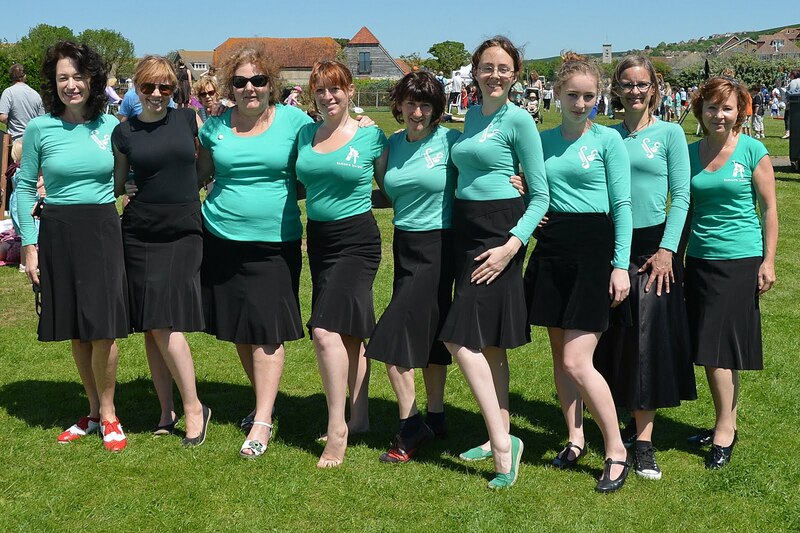 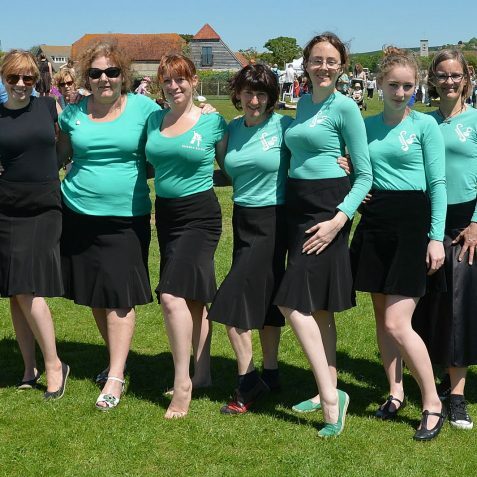 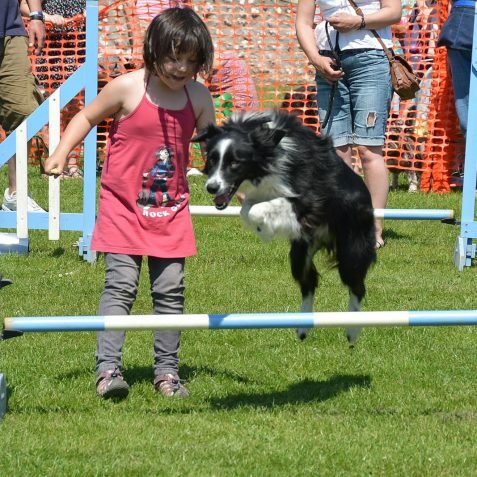 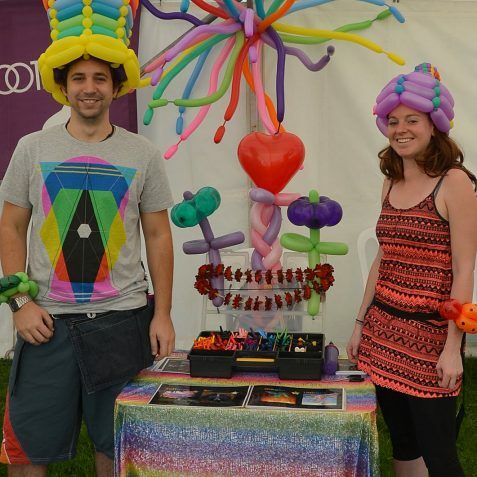 There were lots to see and get involved with including skateboarding lessons, a zumba class, a dog show and agility course, mini-golf and many other activities. 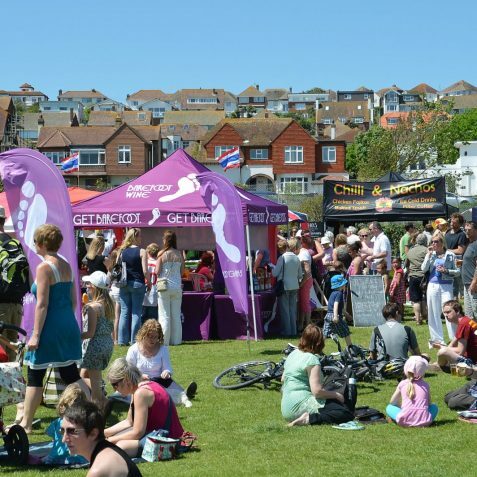 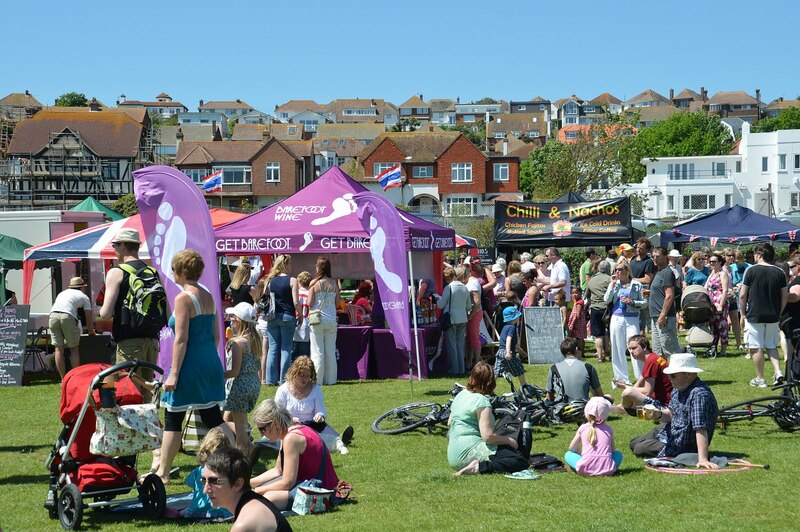 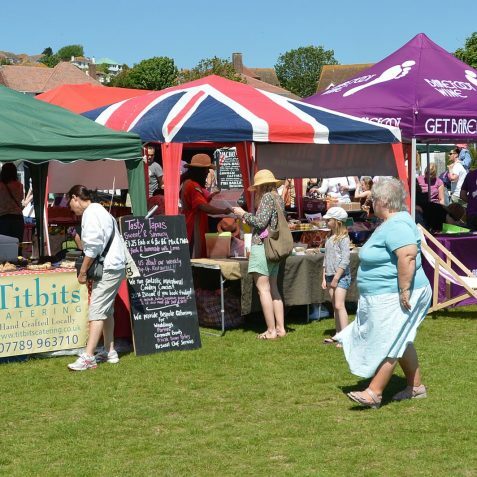 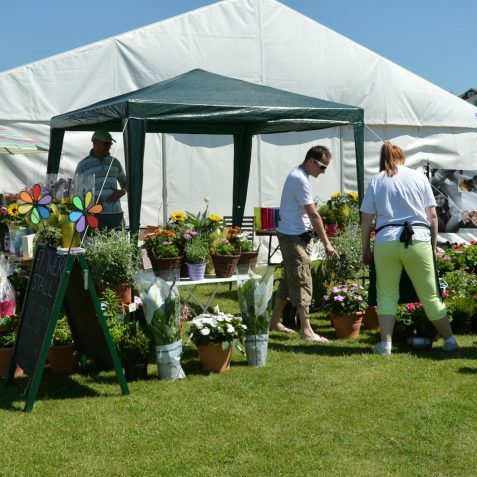 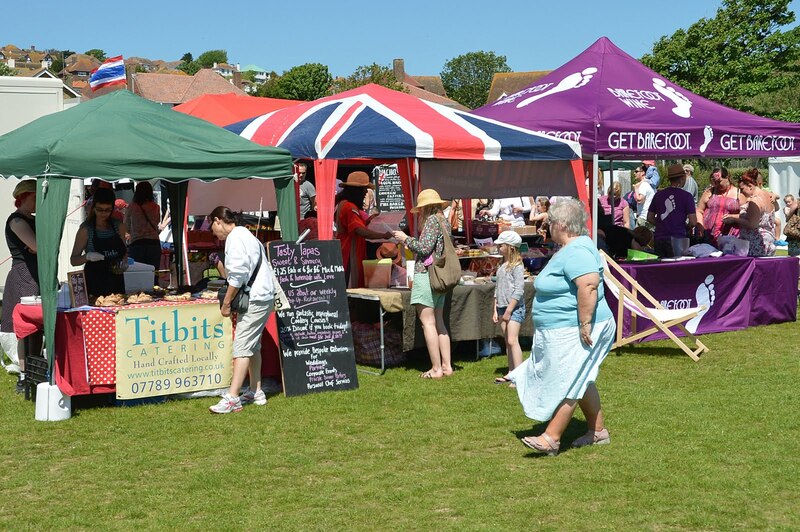 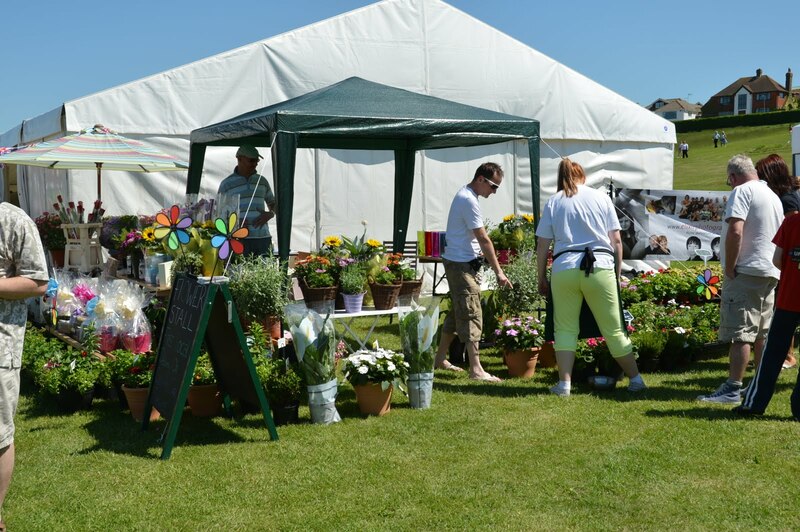 The large arts and crafts market was very popular as were the stalls from the Brighton and Hove Food Festival. 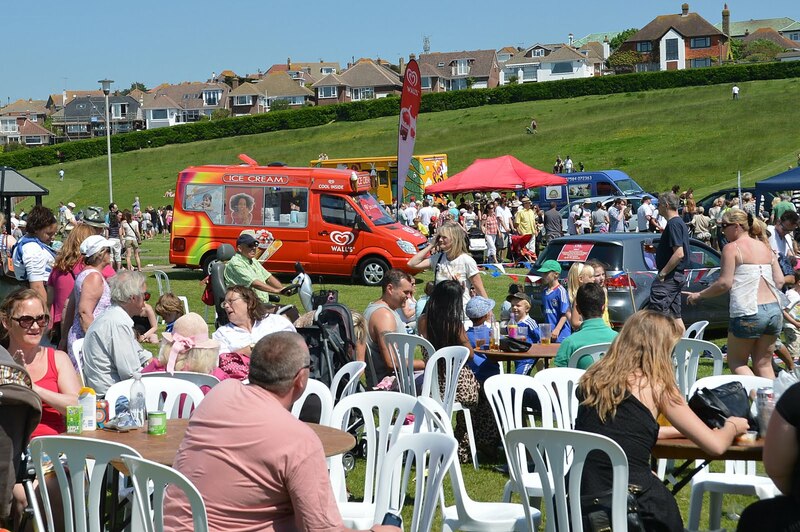 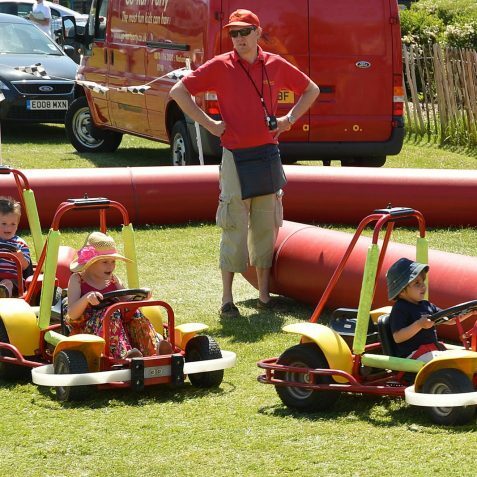 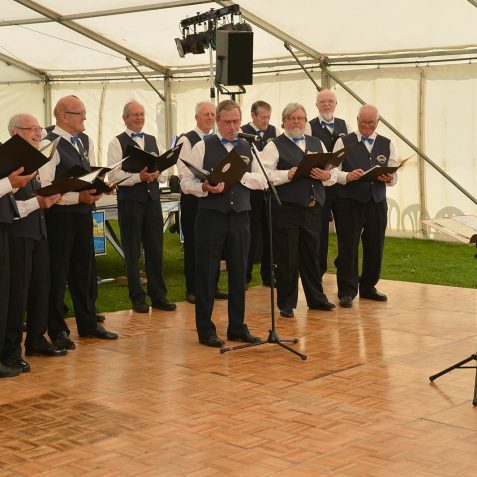 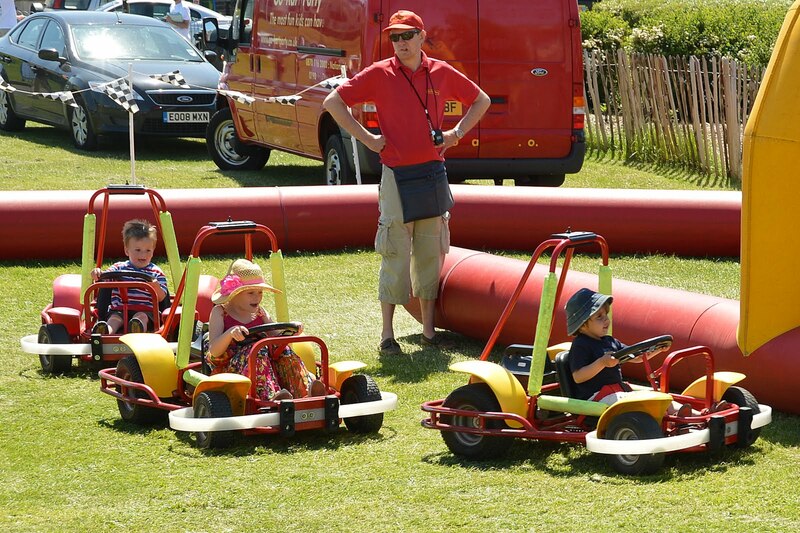 The weather was lovely, the turnout was terrific and a great day was had by all. 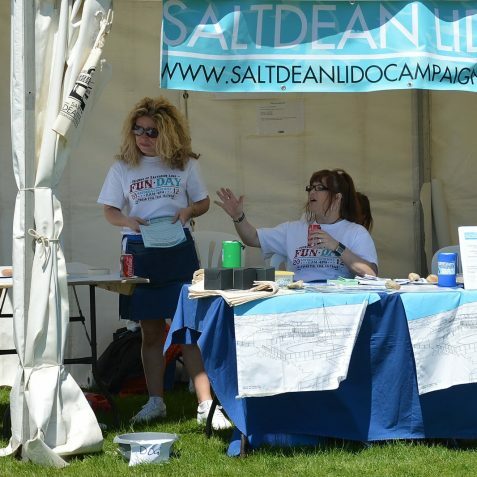 If you are interested in finding about the campaign to Save Saltdean Lido you can visit their website here.